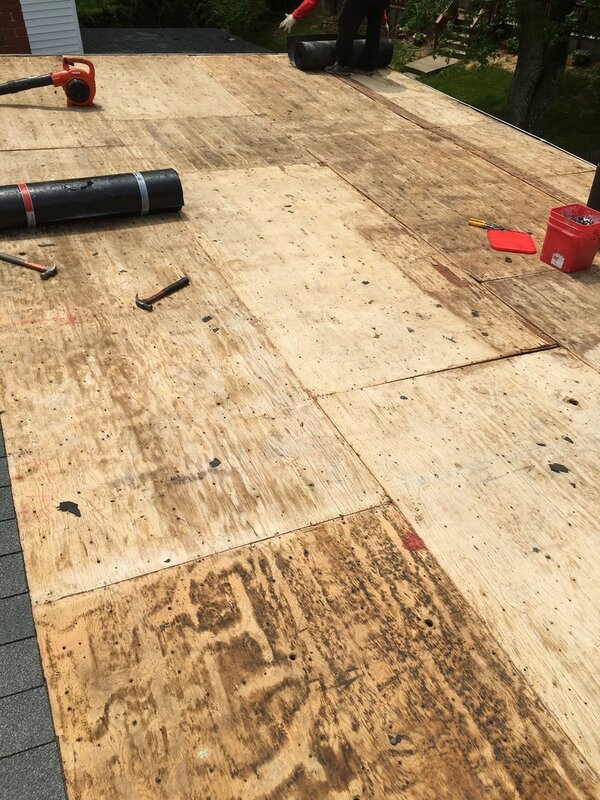 Whatever the reasoning, whether it be a severe storm or days of nonstop rain on your home, the rainy season means an increased likelihood of a roof leak for your home. Instead of futile worrying, it is very important to develop an emergency action plan should you have to deal with a roof leak or worse. 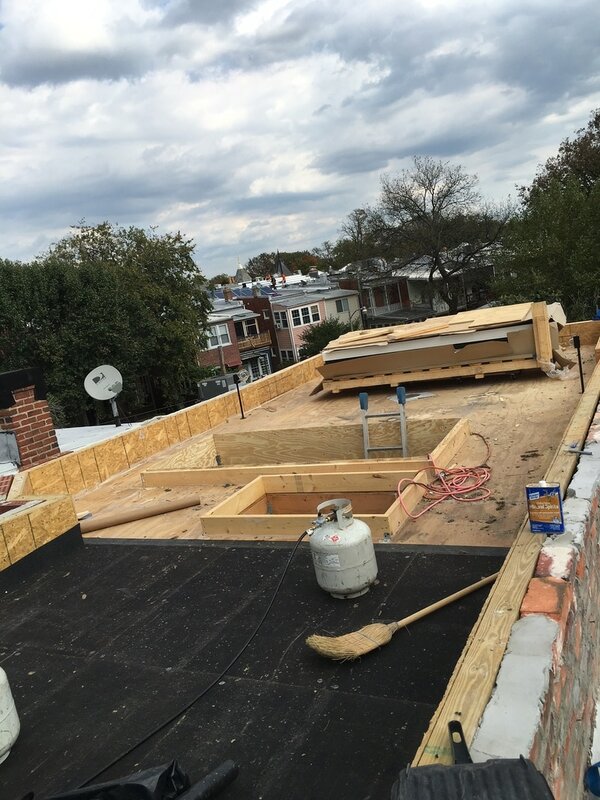 Step one – make Boyd Construction Co Inc your emergency contact for roof leak repair in Washington, DC. 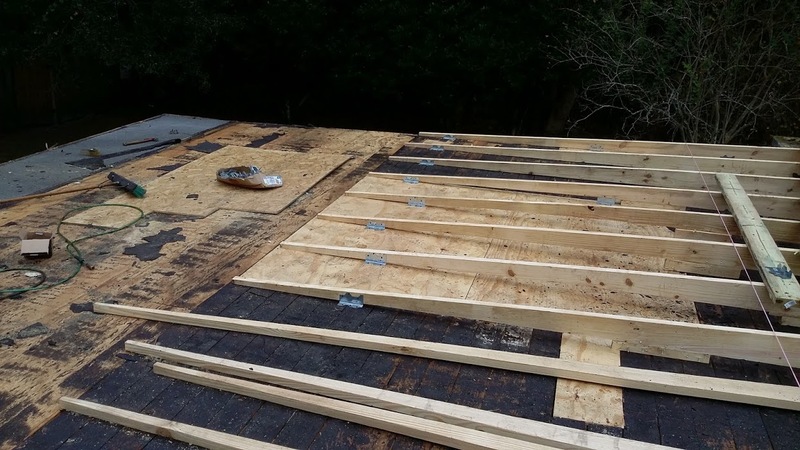 We’ve been in the roofing business since 1932, we are experienced in dealing with roof leaks, dry rot, and other emergency roofing concerns of all different types. If you have a problem that we don't have listed above, please see our complete list of services here. Also it doesn’t hurt to ask. 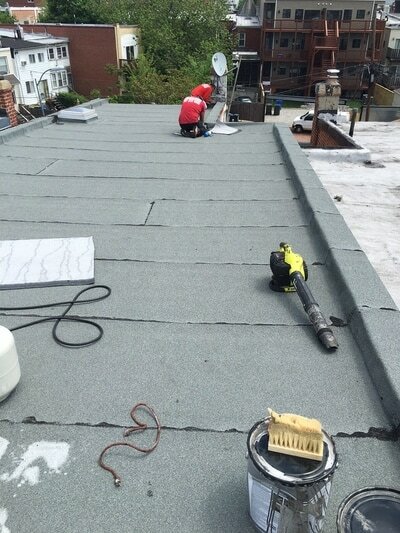 Call us today at 202-223-ROOF to consult with a roofing technician over the phone and we’ll send someone out for an emergency roof inspection ASAP. 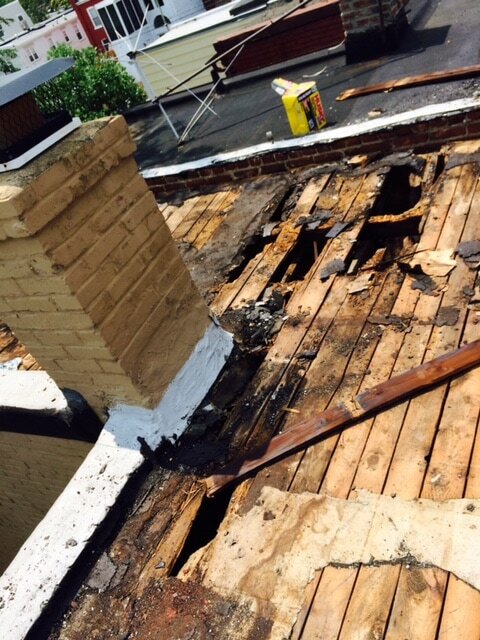 Boyd Construction Co Inc's first priority is to fix your roof and prevent further damages to your home. If you ever experience a roof leak, it’s extremely important to be aware of what to do in order to stave of the flow of water into your home – and to keep your belongings safe. Call a professional, immediately. This is the first step and also the most important. Call Boyd Construction Co Inc roofing for emergency roof repair in Washington DC – and then proceed to the following steps once you’ve confirmed that the repair team is on their way. Poke a hole in your ceiling. 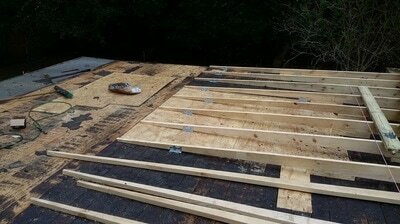 When water collects in the interior roof of your home, it will start to pool and form a puddle. This can be very dangerous, because it means that the water is weighing down your ceiling and putting it at risk of collapsing completely. Use a screwdriver to poke a hole where the leak is – just large enough for water to flow freely and prevent pooling.